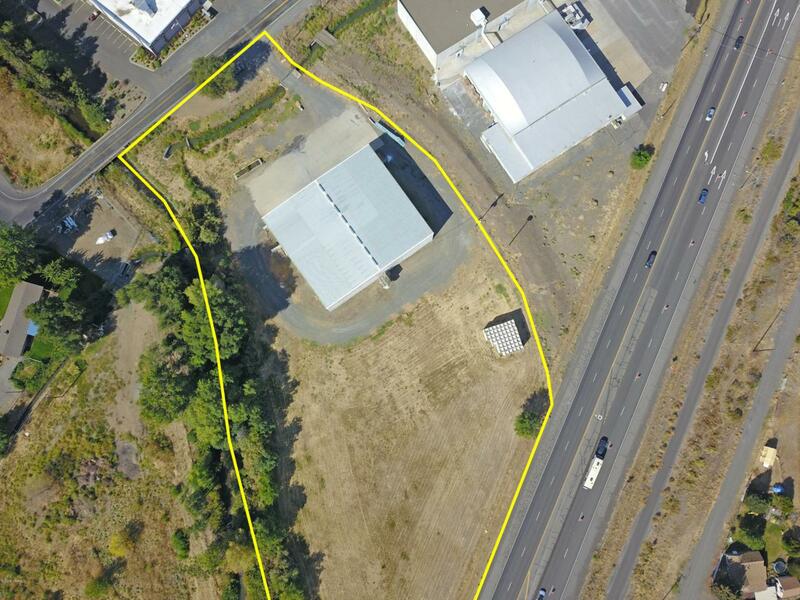 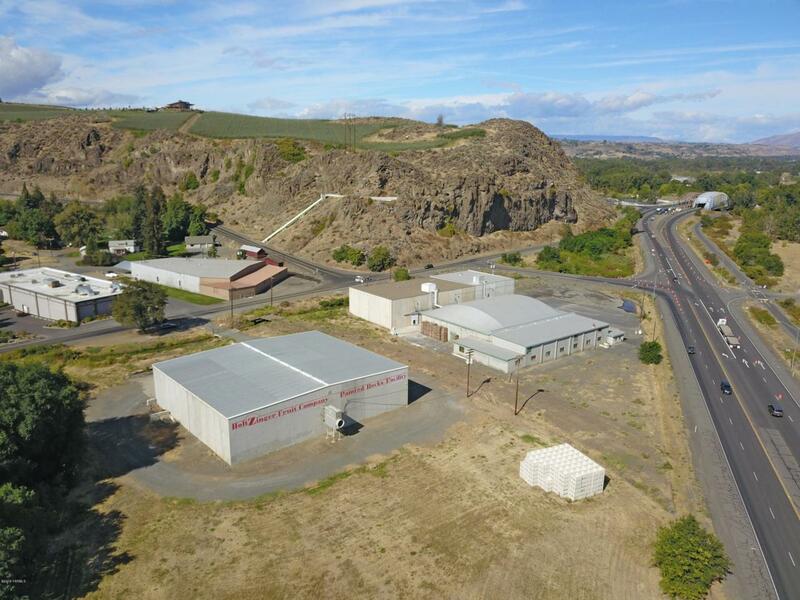 THIS OFFERING is for the opportunity to acquire an approximately 7,500 bin-capacity ammonia based controlled atmosphere warehouse with excellent freeway access in west Yakima. 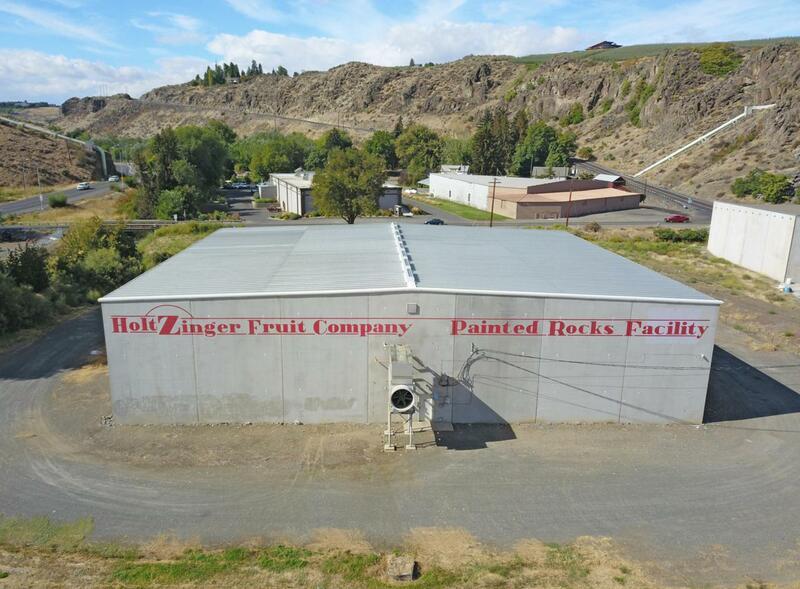 Historically owned and operated by Holtzinger Fruit (now Fourth Leaf Fruit Company), the property includes approximately 4.69 acres with a 16,940SF concrete tilt-up warehouse consisting of 6 individual refrigerated rooms. 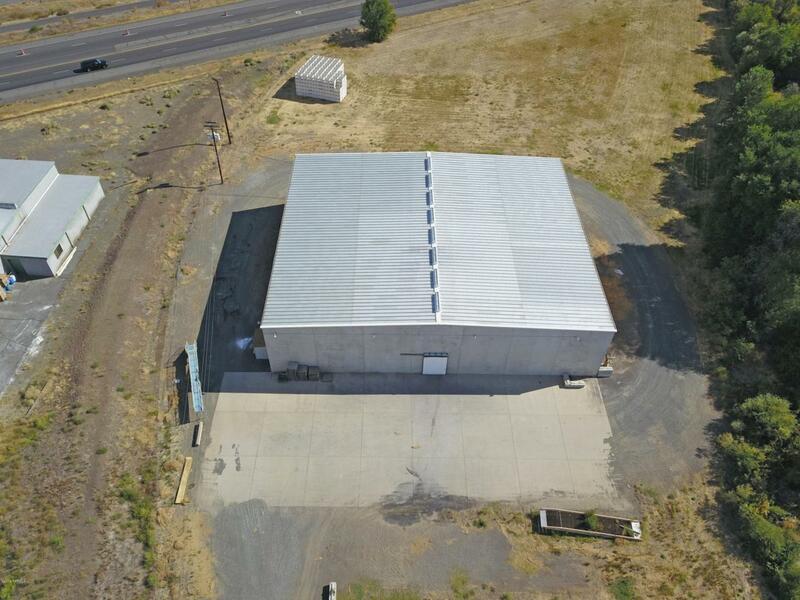 The refrigeration system was updated and other energy upgrades were made in 2010.An additional industrial facility (approximately 7 minutes away) totaling 115,926SF, inclusive of considerable cold storage areas, is available by separate offering.